Installs Quickly – No Tools Required! This mirror will not obstruct your vehicle’s existing viewing area. The Clip-On Towing Mirror has a large mirror face that widens visibility, in addition to your factory mirror, for peace of mind while towing. The Towing Mirror is not position specific, so it can accommodate the driver side or the passenger side of your vehicle. Installation is simple and no tools are required. 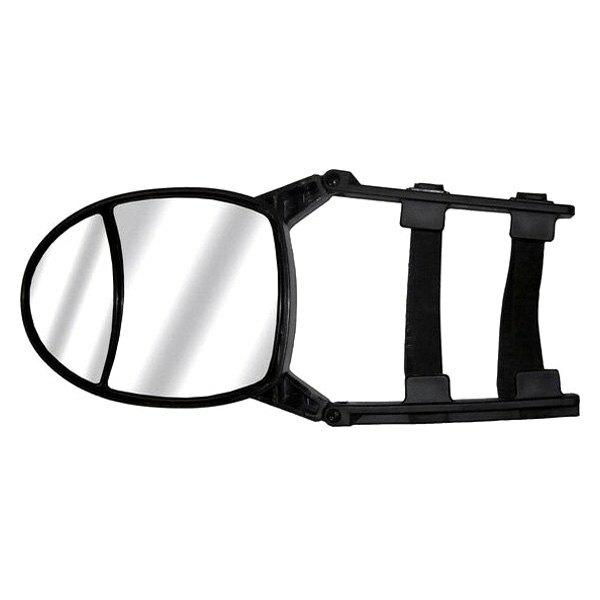 The Towing Mirror is perfect for temporary or light towing needs. It is not recommended to be used as a full time heavy-duty towing solution.